Thursday, February 25th, 2016 at 8:49am. 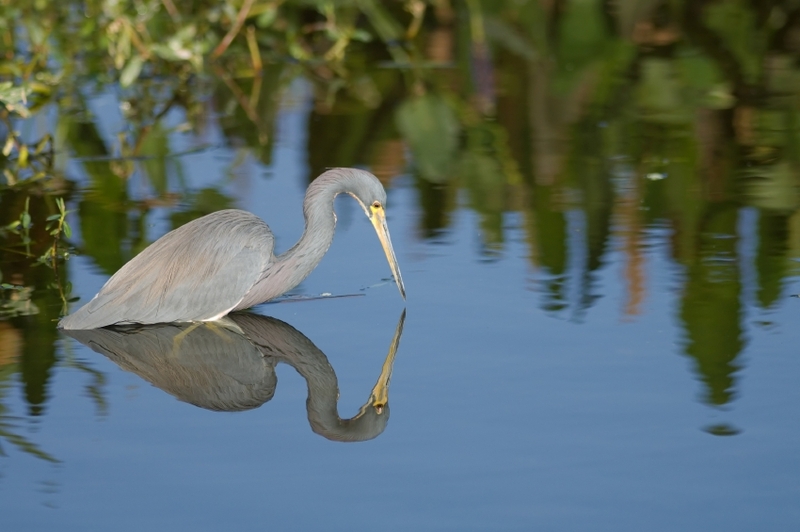 The Beauty of Birds Gallery Exhibit will run February 26 –March 7, 2016 at the Town of Jupiter’s Harbourside gallery Call of Africa’s Native Visions Galleries. Native Visions Galleries feature works from the preeminent wildlife and nature artists in the world! Since 1987, the exclusive galleries have presented paintings and sculpture by some of the most celebrated internationally renowned artists and sculptors. These artisans use various mediums to create their works including acrylics, oil, watercolor, and pastels, bronze, stone, wood and other mediums.